CYBEX has designed an Arc Trainer that is ideally suited to hotels, corporate fitness, fire and police stations, and residential housing where the environment is less demanding environment than a commercial gym. The 425A has the ultimate versatility that the CYBEX Arc is known for as well as the CYBEX Same Side Forward Technology (SSF) in a smaller footprint. CYBEX sees beyond today's trends to deliver a new and honest approach to cross-training - the "right way to work out." The Arc Trainer series was developed with the "correct arc of motion", a user-friendly path that reaches new heights in biomechanics. It delivers a safe, effective workout based on body basics, not fitness fads. The CYBEX Arc Trainer - winner of the "Product of the Year" award two years in a row - is biomechanically suited to the human body - allowing the user to get better results in less time. 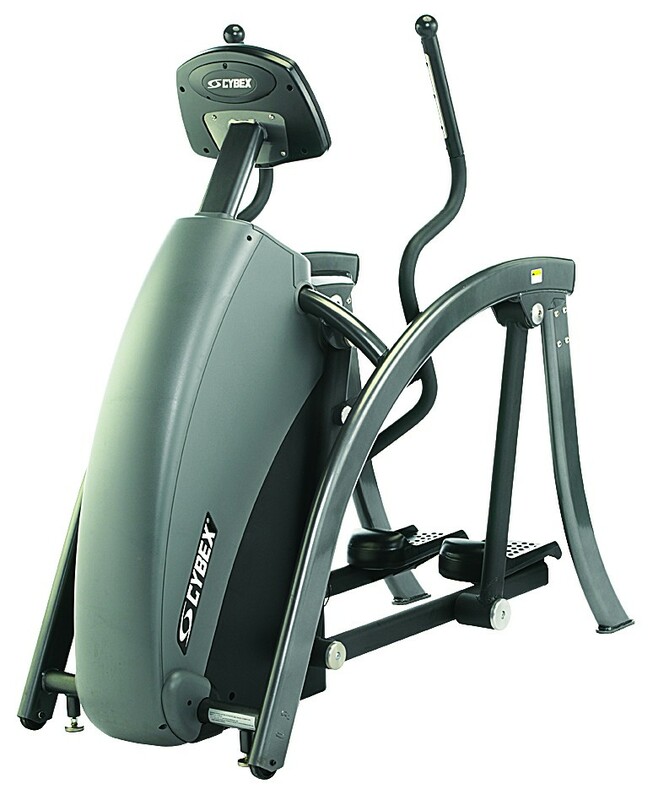 CYBEX has designed an Arc Trainer that is ideally suited to hotels, corporate fitness, fire and police stations, and residential housing where the environment is less demanding environment than a commercial gym. The 425A has the ultimate versatility that the CYBEX Arc is known for as well as the CYBEX Same Side Forward Technology (SSF) in a smaller footprint. CYBEX sees beyond today's trends to deliver a new and honest approach to cross-training - the "right way to work out." The Arc Trainer series was developed with the "correct arc of motion", a user-friendly path that reaches new heights in biomechanics. It delivers a safe, effective workout based on body basics, not fitness fads. The CYBEX Arc Trainer - winner of the "Product of the Year" award two years in a row - is biomechanically suited to the human body - allowing the user to get better results in less time.